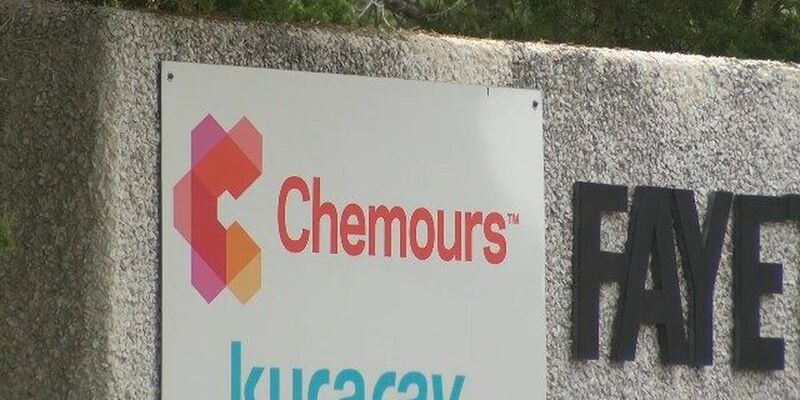 WILMINGTON, NC (WECT) - Three previously unreported PFAS compounds have been detected in treated water at the Cape Fear Public Utility Authority’s Sweeney Water Treatment Facility, according to research conducted by UNCW’s chemistry and biochemistry department. 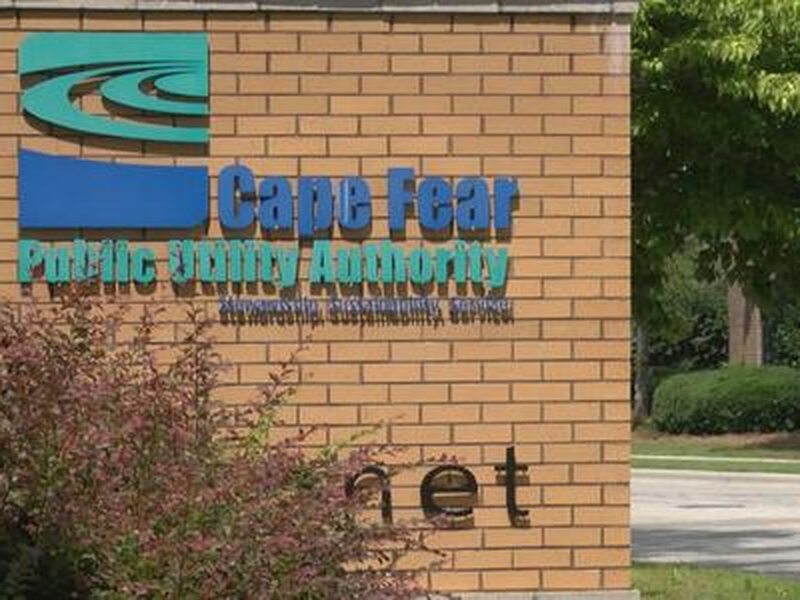 As part of its response to the discovery of PFAS in the Cape Fear River, CFPUA entered into a contract with UNCW to search for other per-fluorinated compounds that may not have been identified yet. 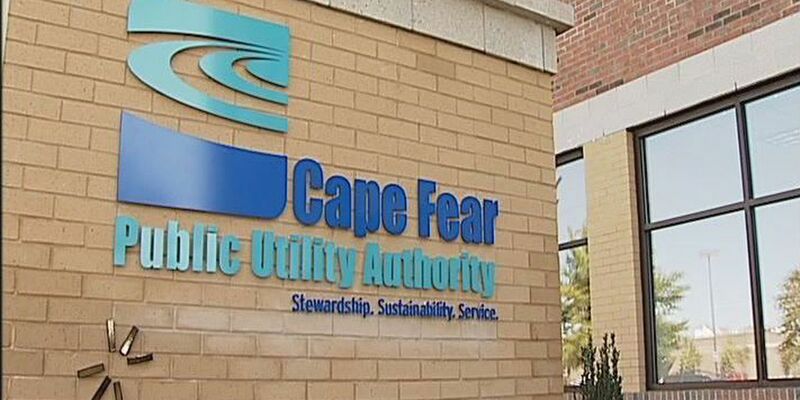 In a CFPUA news release Wednesday, the utility said the three new compounds were found in water samples collected from Nov. 11, 2017, through Spring 2018 at locations along the Cape Fear River and in parts of CFPUA’s water distribution system. 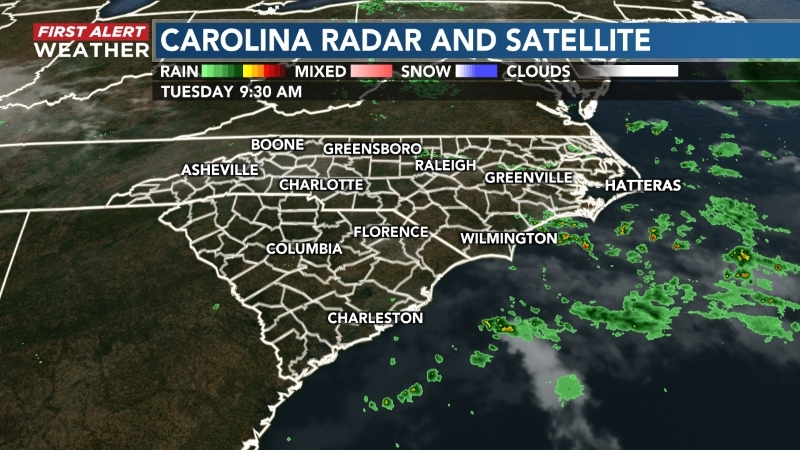 UNCW's Dr. Ralph Mead provided a findings summary to CFPUA that reads in part, "The major findings include detection of several unreported PFAS compounds in finished waters by high resolution mass spectrometry." 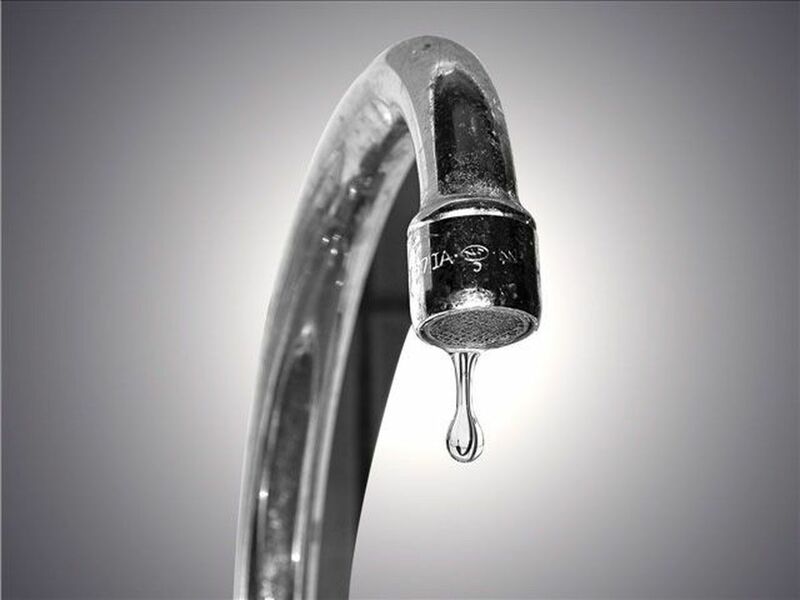 CFPUA noted additional testing standards need to be purchased or made in order to measure levels of the compounds in the drinking water. 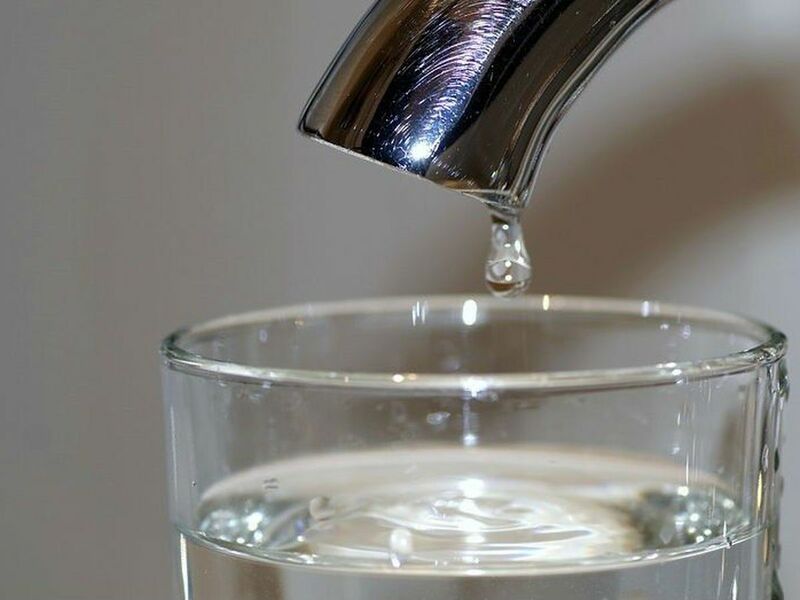 “As a result, we do not know what the levels of these compounds in finished drinking water are,” CFPUA said. The utility sent the findings to the state Department of Environmental Quality and Department of Health and Human Services, asking the departments to review the findings and make CFPUA aware of possible implications on human health or the water treatment process. Click here to read Mead’s findings summary and click here to view CFPUA’s emerging contaminants page.